‘Help to Save’ is a new Government savings scheme for people on low incomes who receive certain benefits. The initiative gives you a bonus payment of up to 50% on savings paid into the account. Who can get Help to Save? You can apply for a Help to Save account if you are receiving Working Tax Credits (WTC) or if you have a nil award for WTC but are receiving Child Tax Credits (CTC). You can also apply if you are claiming Universal Credit and earned at least £542.88 in the last assessment period. You only need to be eligible on the day you apply for Help to Save. If your situation changes and you stop claiming Tax Credits or Universal Credit, your Help to Save account will stay active. 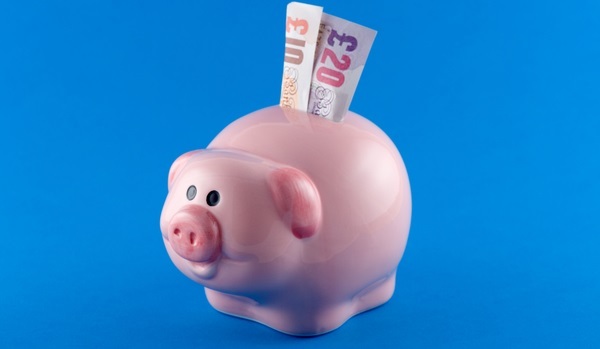 If you have priority debts, you should sort them out before opening a Help to Save account. You can pay in any amount between £1 and £50 a month. After two years, HM Revenue and Customs (HMRC) will look back over years one and two to find your highest balance. They will then pay you 50% of that amount as a first bonus. After four years, you will receive another bonus of 50% of the difference between the highest balance achieved during the first two years and the highest balance during the third and fourth years. After four years, your Help to Save account will be closed and all your money will be paid into your nominated bank account. You can withdraw money at any time. However this may affect your bonus payment. In total, you can receive up to £1,200 in total bonuses. How can I set up a Help to Save account? If you are eligible and want to an account, you can apply online. From October 2018 the accounts will be fully available, you can still apply for a Help to Save account online and HMRC will assess your eligibility. Once your account is open, you can manage your account by visiting the Gov.UK website or through the free Help to Save app from your app store.